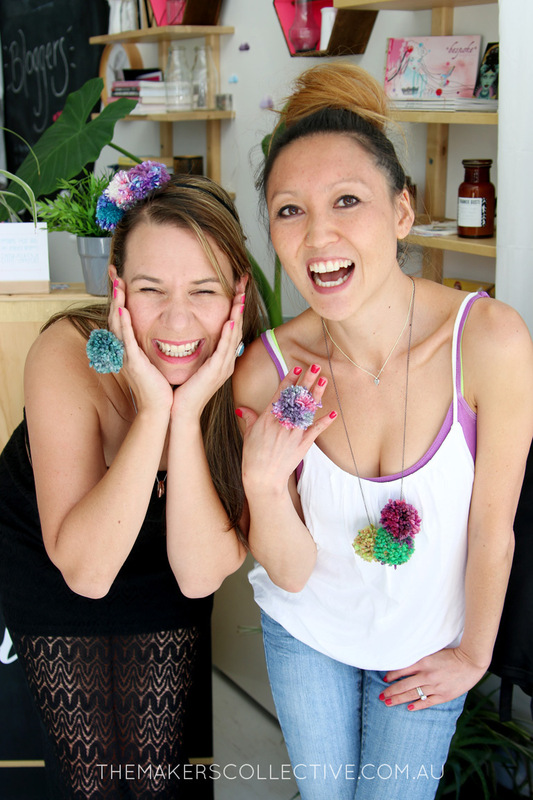 Pompoms are often associated with childhood memories of oversized, scratchy and ribbed beanies. They also sometimes serve as an unpleasant reminder of the claustrophobia of jumper sleeves being jammed up into jacket sleeves. However, these woolly creatures also bear collective memories of the warmth of winter. 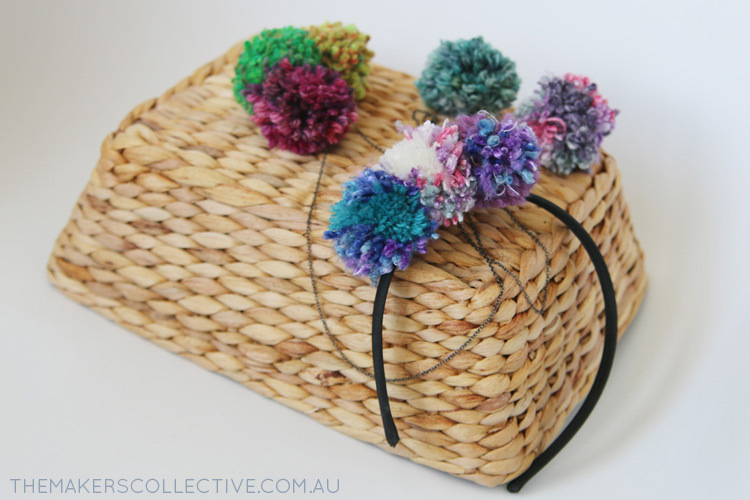 Pompoms are mementos of white breath puffing into a choo-choo, the crunch of crispy grass under gumboots, slivers of snow caught in eyelashes, or jellybeans lovingly tucked into pockets for extra energy on ski trips. 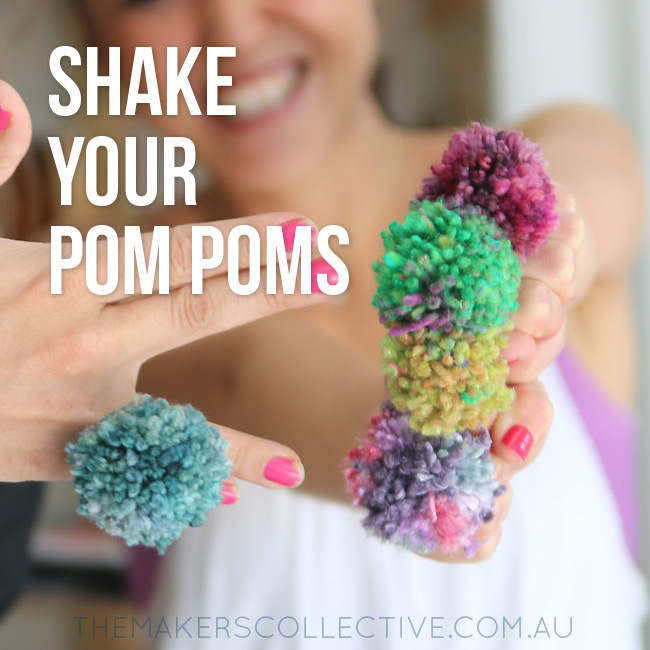 Pompoms are also linked with those who perform aerobatics feats to encourage even the crappiest of sporting teams. Indeed, they play a key role in the success of cheerleaders around the world. Would a cheerleader be as effective without the help of his/her pompoms? To me, the answer is an undeniable no. For the full article, head on over to our MAKERS Magazine Page!